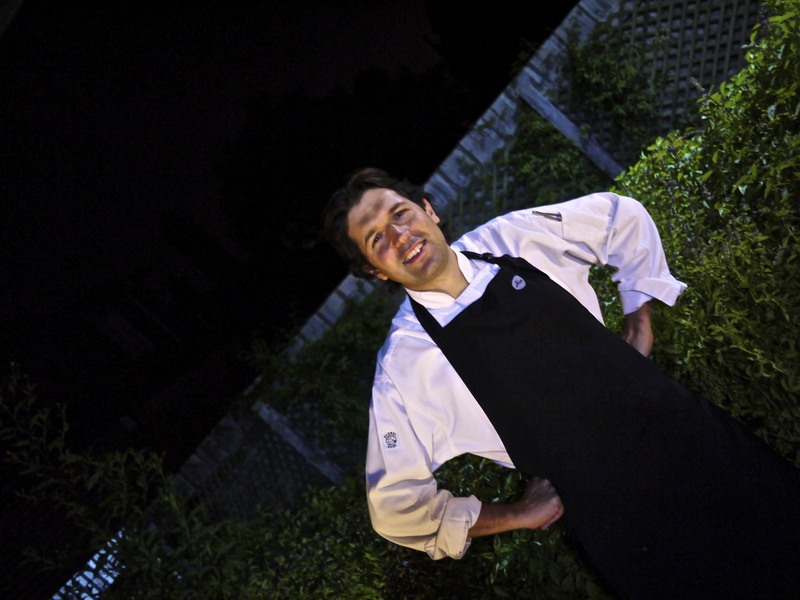 My first gastronomic trip to Australia back in 2010 was memorable for various reasons. I had an unforgettable meal at Vue de Monde, followed by a shocking experience with a very rude commis sommelier at the Royal Mail Hotel and a rather spectacular view yet mundane meal at Quay. However, there was one place that took me by complete surprise. 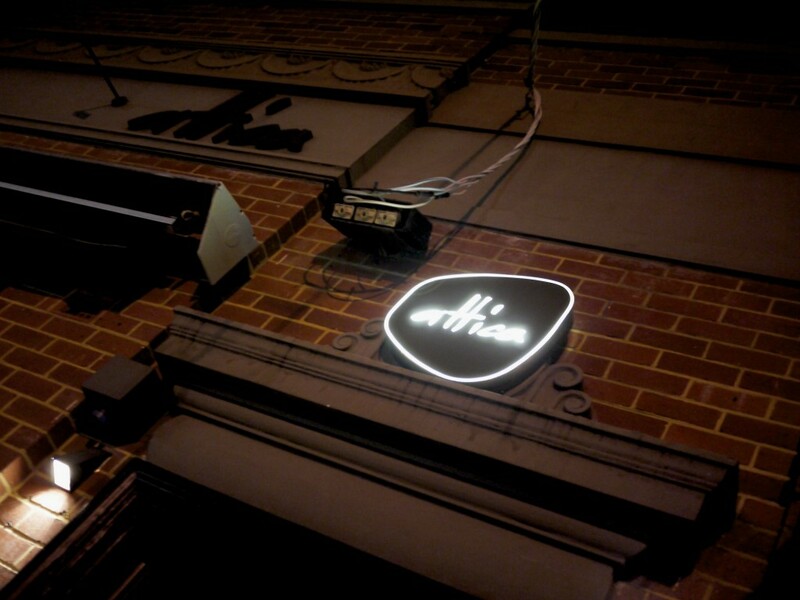 A friend of mine first spoke of Attica back in early 2009 suggesting I gave it a try on my next trip to Melbourne. As the menu looked quite unique including dishes like “a potato cooked in its own earth”, I gave it a shot and invited my in-laws. 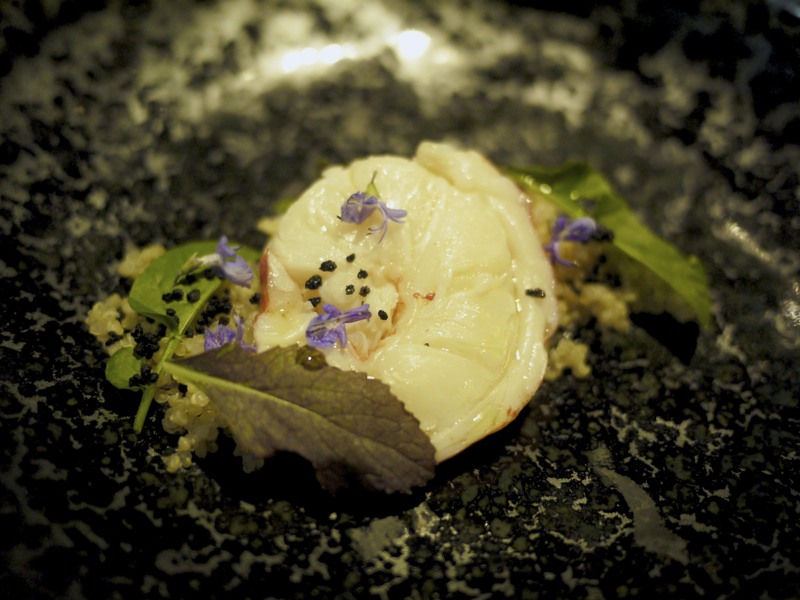 Whilst everything was good, my experience that evening didn’t quite blow me away like Vue de Monde had on that trip, but I came away thinking there was something different and interesting about Ben Shewry’s cuisine. His dishes were simple at a time when many chefs preferred over engineering them, so I vowed to return in a couple of years to let the restaurant evolve and grow. After all, Shewry is still very young. Three years on, I returned with my wife and parents. I was excited but equally scared. What if I was wrong? I was deep in thought as I walked down the street, suddenly finding myself in front of the raw brick exterior that is Attica. This was it. We must have been the last guests to arrive as the place was absolutely packed, and it was only a Tuesday! The manager, Hannah, gave us a warm welcome and led us to an extension off the main dining room divided by a window. In front of us there were two chef’s working meticulously in a glass sealed room. 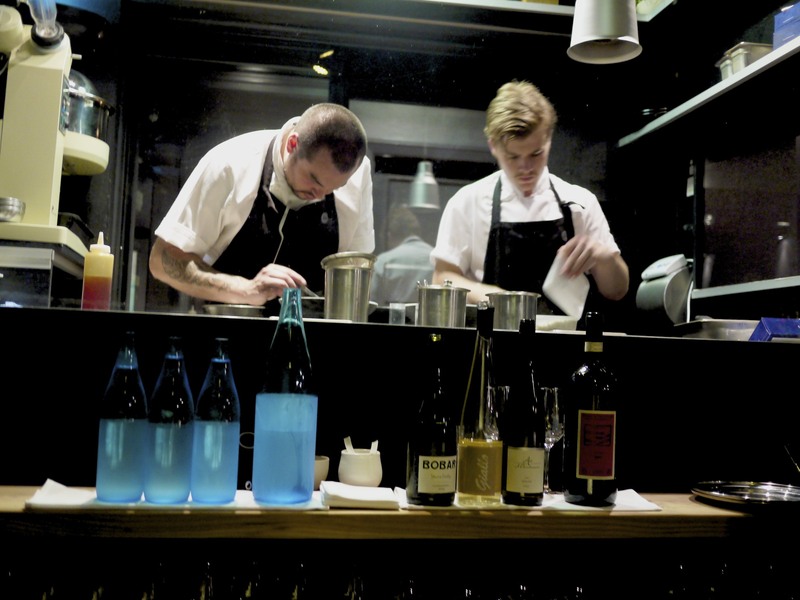 Since my last visit, Shewry had introduced the concept of an experimental chef’s table on Tuesday evenings, allowing just a handful of diners to observe and sample some of his latest creations. The menu coming in at only $95 AUD was shorter than the normal Tasting Menu. For me, this was the perfect way to see how much Shewry had evolved over the last three years. I handed over my copy of “Origin” for a signature and I was set for the evening. It was show time. My wife knew I had been looking forward to this for a while and she graciously offered to be the designated driver for the evening. I had my carte blanche. I could now enjoy the matching wines, and what could be better to start the evening than a glass of the NV J.L Vergnon Conversation Blanc de Blancs. We were simultaneously presented with some whipped olive oil with black sea salt and creamy butter with sea salt to go with the sourdough we all had chosen. It became apparently clear that no one was going to touch the butter after trying the whipped olive oil. The cold smoked olive oil was whipped with gelatin to produce a smokey mousse-like spread which was divine. I may have mentioned this before, I am quite partial to bread and butter. I wolfed down my second piece of sourdough, mopping up what was left as my wife attempted to fend me off unsuccessfully. Yes, I have no shame. It was that good. As we regained our composure, the sommelier came to pour out our first wine of the evening. The first matching was in fact a sake. The Uehara “Soma no Tengu” Junmai Ginjyo from Saga prefecture was cloudy and had a beautiful creamy aftertaste that went well with the Snow Crab, Sorrel and Buckwheat. The shredded meat of the delicate snow crab from Western Australia was sweet and the sorrel leaf added a lovely citrus note to lift the dish. The buckwheat which had been “activated” or germinated had been immediately dehydrated to give it a delicious crunch and remarkable textural contrast. 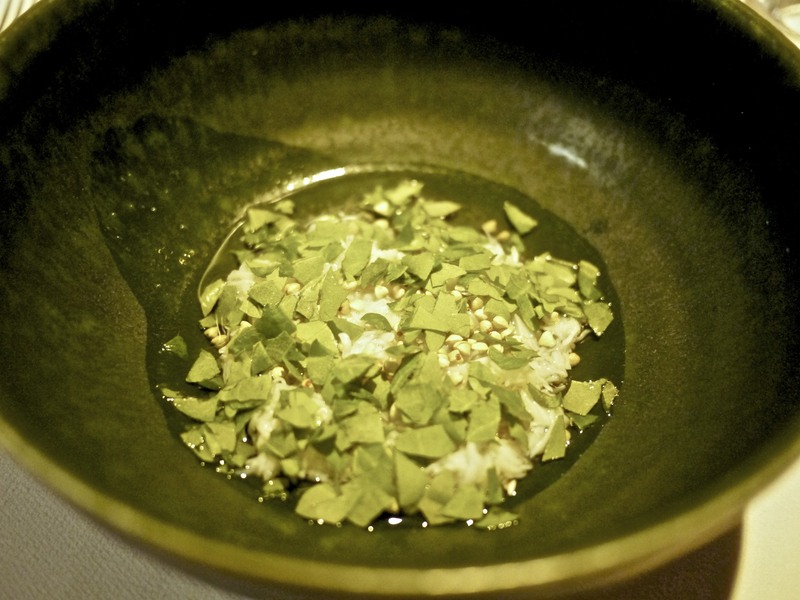 The dish was completed at the table as the organic chicken infused broth was poured over. It was undeniably a simple looking dish but had a beautiful marriage of flavours and I thought the sweetness of the delicate snow crab was really brought out. Carrying on with the theme of unconventional wine matching, the sommelier poured us a glass of beer from one of my favourite Belgian Trappist brewery, Chimay. On this occasion, however, I got to try something new – a Chimay Grande Reserve, which had a rich and lively sweetness with a surprisingly drier finish on the palate. The second dish of Cauliflower Cheese with 11 Basils and Smoked Eel was my absolute favourite of the evening. As the waiter explained, this was Shewry’s take on one of his favourite dish, cauliflower and cheese. There was a bed of roasted and shaved cauliflower incorporated into the goats cheese sauce with mustard oil. The choice of cheese was perfect as it did not overpower the other components of the dish and the mustard oil cut through the creamy sauce, adding a slight heat to liven the dish. 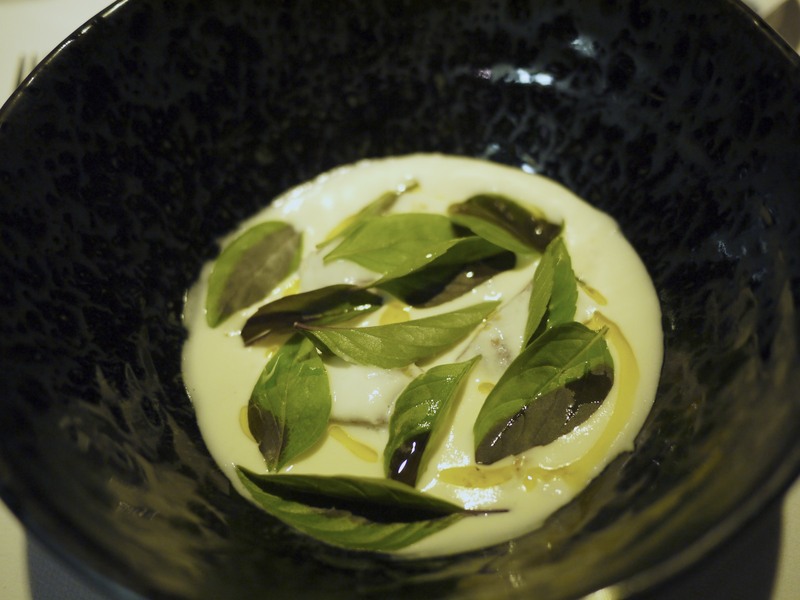 There were also pieces of delicious smoked eel and the finishing touch of the eleven leaves of basil, all with different flavours ranging from aniseed and verbena to orange and lime, was ingenious. Each spoonful had a slightly different refreshing flavour. I could have easily done with a whole pot of this! The third course of the evening was the Marron, Quinoa, Sauce of Cured Pork Fat and Onion. The West Australian marron was juicy and perfectly cooked as expected at this calibre of restaurant. The Tasmanian quiona had absorbed the pork fat and onion sauce, releasing bags of flavour. The black flecks were couscous cooked in squid ink which was subsequently dried, adding a delicious and crunchy component to the dish. Again, the dish went very well with the sommelier’s recommended matching glass of Bobar Chardonnay 2012, Yarra Valley, which was fruity with a distinct green apple taste. I was seriously impressed with everything so far! 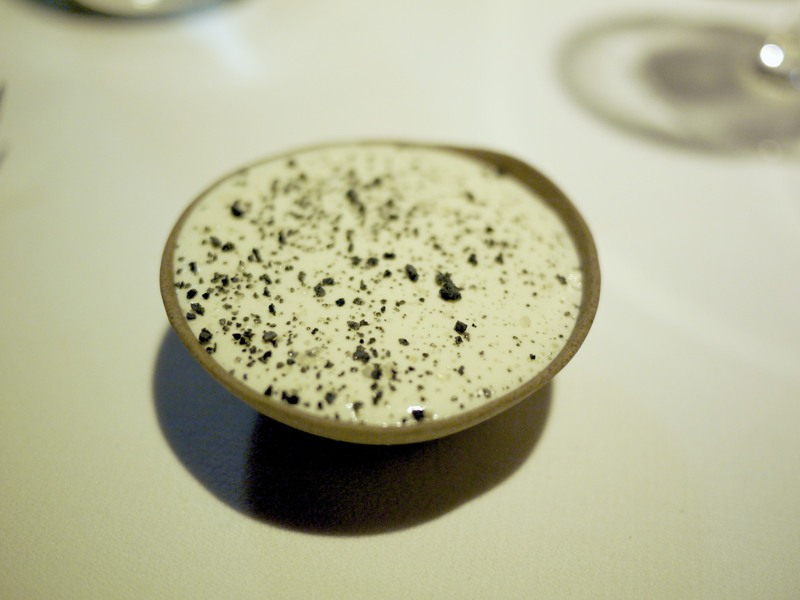 The finale of the Wallaby, Dried Mushrooms and Sea Wormwood was an explosion of big bold flavours in my mouth. 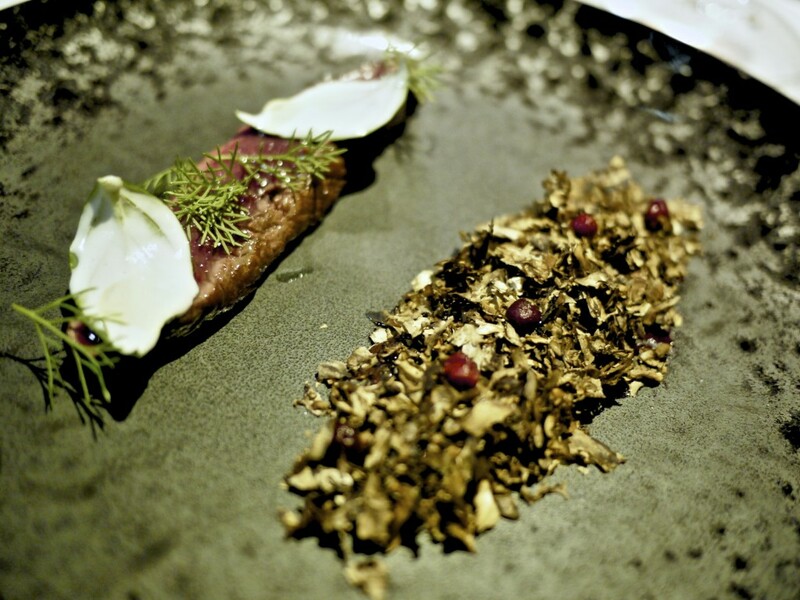 The sirloin of the wallaby, sourced from Flinders Island, was seared lightly and served rare with mushroom leaves (not to be mistaken with a fungi) that had been brushed with macadamia nut puree, a drizzle of sweet rosella syrup (wild hibiscus) and sea wormwood that was grown in their own garden. The sea wormwood was a novelty for me as I had never tasted a herb that tasted like… coca-cola! The combination of the sweet syrup, slightly bitter sea wormwood and the sweet and buttery texture of this particular wallaby went perfectly with the foliage on the side which was wallaby black pudding topped with dried portobello mushrooms, swiss brown mushrooms and red currants. The matching glass of Ar Pe Pe Rosso di Valtellina 2009, Lombardy was my favourite wine of the evening, displaying typical elegant character of a decent nebbiolo. As we were discussing over our favourite courses, Hannah popped out again to invite us to the garden at the rear of the restaurant, which Shewry had converted from a parking space. The smell emanating from the various herbs was very inviting, and out of nowhere the great chef himself popped out to say hello. Despite our best efforts at talking over each other to complement his dishes, Shewry was very composed, humble and modest in receiving them. What a legend. After our fairly long chat we decided to give the chef a break from our over enthusiasm and head back to our table for the grand finale, the dessert. I was particularly impressed with the dessert on my previous visit so I was looking forward to the Banana, Caramel, Kaffir and Native Lime. 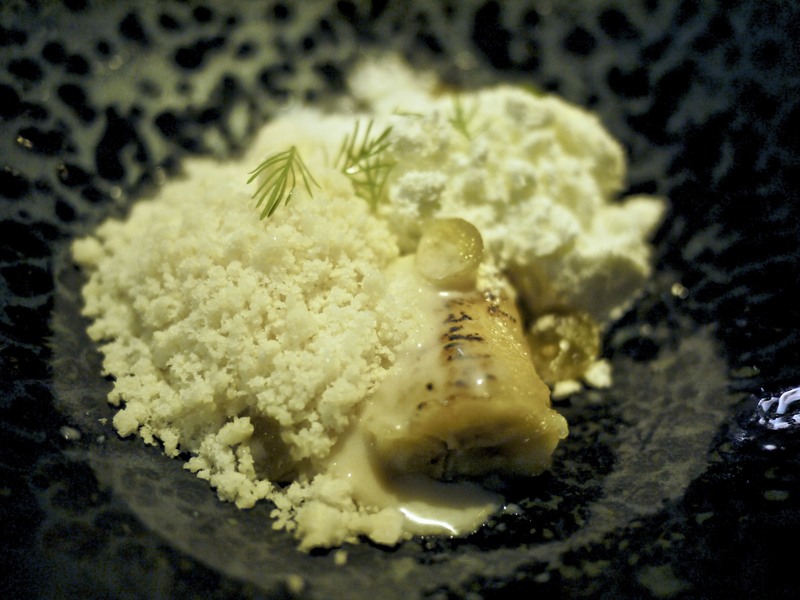 The caramlised banana was topped with honey from Otago, New Zealand, with a fluffy banana powder, kaffir lime powder and liquorice leaf from the garden. The balance between the fragrance, sweetness and contrasting temperatures was spot on making this a light but complex dish on the palate. The dessert was again washed down perfectly with a fairly dry and fruity glass of Immich-Batterieberg Enkircher Batterieberg Auslese 1991, Mosel. Given the absence of an amuse bouche at the start of the meal, I had assumed that we would literally just get coffee when we ordered them. Fortunately we were presented with a bowl containing a chocolate and salted caramel Pukeko egg with a story card that essentially explained Shewry’s admiration and respect to nature and its habitat. It is unprecedented for me to call out a restaurant as being the best in a country over one meal, particularly when it consisted only of five courses but that was the reality. Attica was superb. It was imaginative yet familiar and comforting, but most of all it was the best meal I had to date in Australia and definitely in my top ten. Unlike other fine dining restaurants I’d been to with theatrical elements or spectacular views, the wizardry and magic happened in the kitchen here. It was all about the food and there was no pretense in the service or decor. Behind the comforting flavours of the dishes were a brigade of humble chef’s and front of house who all displayed such genuine pride and joy to be working here. Having been able to chat to Shewry for a few minutes during our break in the garden, I also came to admire the man who has taken foraging to another level. 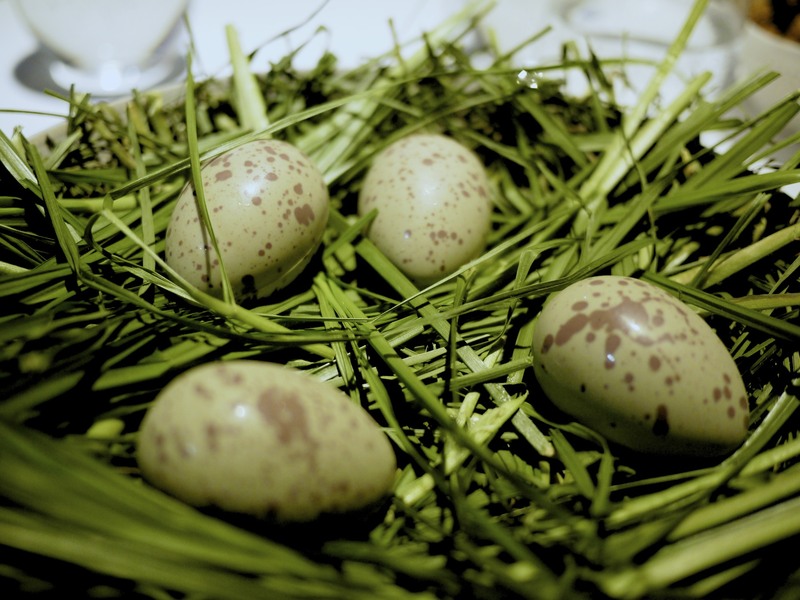 Perhaps it’s a given in Australia, but I personally haven’t heard of other chef’s paying much attention to minimising disruption to the eco-system for species that are also dependent on the same sources which they forage. I guess with great dishes comes great responsibility? The moderate price tag also makes Attica affordable and attractive for passionate diners who want to revisit more frequently. I for one would be enraged with jealousy of Melbournians had it not been for the fact that I was moving to Melbourne shortly afterwards myself. The only obstacle left now is the long waiting list following the recent announcement of Attica being voted 21st Best Restaurant in the 2013 San Pellegrino 50 Best Award. Luckily for me I have another table booked in the near future and I can’t wait to go back. 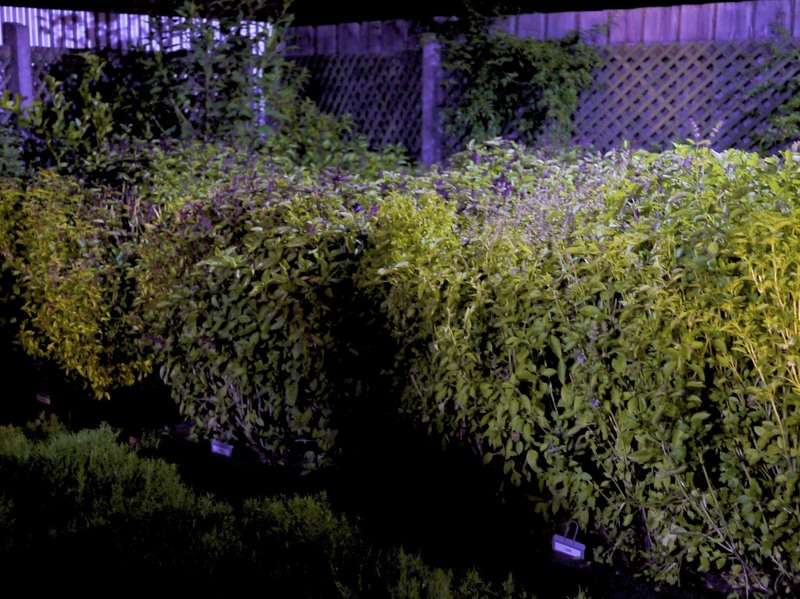 This entry was posted in Australia and tagged Attica, Australia, Ben Shewry, Foraging on May 8, 2013 by admin.